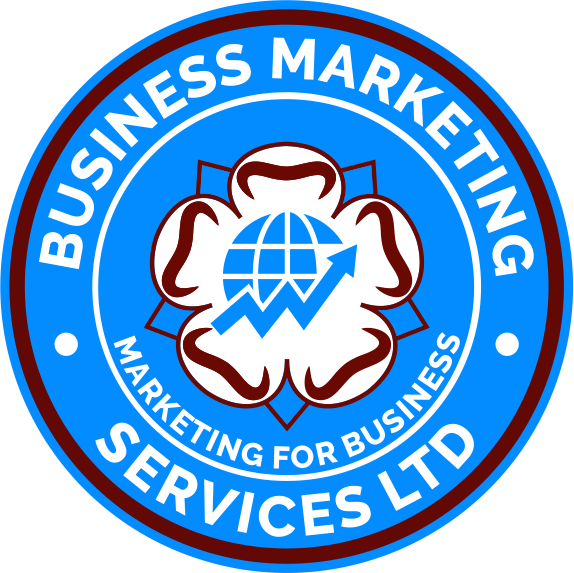 BMS MARKETING SERVICES LTD is committed to protecting your privacy and maintaining the security of any personal information received from you. We strictly adhere to the requirements of the data protection legislation in the UK and are registered with the Data Protection Registrar. When you register on this website we ask you for your name, address, telephone, fax, and email address. We use your personal information solely for payment and billing purposes, and to notify you of important company announcements.